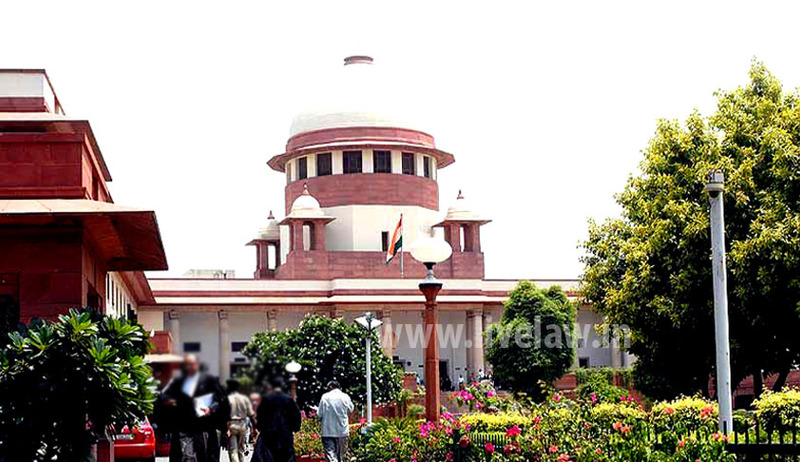 Supreme Court on Thursday directed Karnataka State government not to insist on a domicile certificate from medical students who applied for Post-Graduate courses. A Batch of writ petitions came before the Supreme Court under Article 32 of the Constitution related to admissions in Post Graduate Medical and Dental courses in Government medical and dental colleges as well as in the State Quota in private medical and dental colleges in the State of Karnataka. Petitions challenged the Clause 2 (1) of an information Bulletin published by the State government which compels the students to submit a domicile certificate. Clause 2 (1) (a) of the impugned information Bulletin published by government laid down domicile of the student as a criteria for PGET-2014. Clause 2.1 (a) of these Information Bulletins for PGET-2014 provides that no candidate shall be admitted to a professional educational institution unless he/she is a citizen of India and of Karnataka origin. Petitioners prayed before the Court to strike down sub-clause (a) of clause 2.1 of the two Information Bulletins as ultra vires. Addressing the contention that private medical and dental colleges or institutions not being State or its instrumentalities or its agencies were not subject to the equality clauses in Article 14 of the Constitution, Bench comprising of Justice A K Patnaik and Justice Ibrahim Khalifulla observed that for the moment some seats in the private medical and dental colleges or institutions come to the State quota, which have to be filled up by the State or its instrumentality or its agency which are subject to the equality clauses in Article 14 of the Constitution. “we allow the writ petitions, declare subclause (a) of clause 2.1 of the two Information Bulletins forpost graduate medical and dental courses for PGET-2014as ultra-vires Article 14 of the Constitution and null and void. The respondent will now publish fresh Information Bulletins and do the admissions to the post graduate medical and dental courses in the Government colleges as well as the State quota of the private colleges in accordance with the law by the end of June, 2014 on the basis of the results of the Entrance Test already held”.